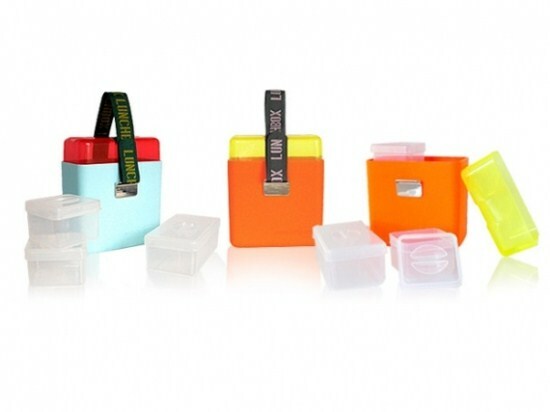 OOTS Lunchbox Deluxe Lunch Kit Review - How Was Your Day? One of the things I am always on the lookout for is a cute or handy way to bring my lunch. I don’t like the idea of single use plastic or paper items, so I tend to bring my lunch in a re-usable satchel with re-usable containers and utensils. 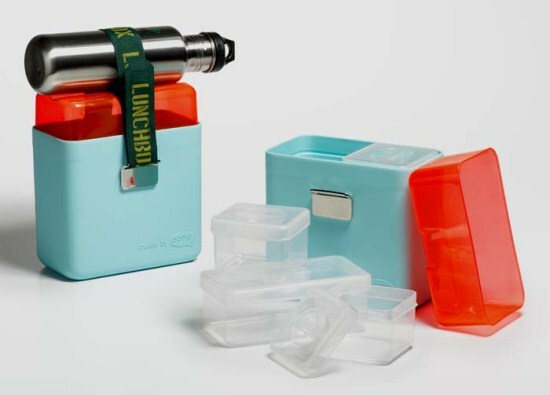 I just received a new OOTS lunchbox – the Blue Deluxe Lunch Kit – and I thought it was really cute. (SNAP BACK TO REALITY) Okay, the reality is that I bring my lunch from home every day. I do this for a number of reasons, and probably the most significant one is that I don’t eat meat, and it is really difficult in a fast food and BBQ region to find any kind of food that is hearty, vegetarian, and quickly prepared at lunch time. Also with a limited amount of time and literally half the town is out at lunchtime, it makes it difficult to even get anywhere to eat, let alone something good. And then you start thinking about how many minutes you have to work to pay for that lunch, and, well, bringing lunch from home just seems like a great idea. Especially when you have a super cute Oots lunchbox! 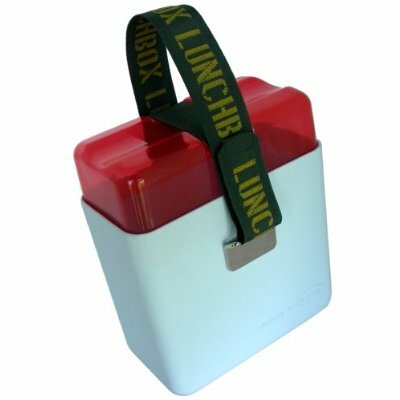 Why the Oots Deluxe Lunch Kit Lunchbox?